Family Photographer: portraits, big group portraits, with kids, with pets — Igor Klimov. Photographer. Boston. I have one additional bonus in every family photo shoot. It helps me understand more and more how FAMILY works. I mean inner connections, roles etc. Of course, we always pose, act or pretend in front of the camera but after a session I love to make guesses by photo who is the boss, who is the core, who is holding the family together. And compare it with the real world. Sign of good family photo shoot for me – when I am smiling through the process. Sign of perfect job – when I am smiling through the post processing as well. And I feel myself happiest man on the Earth when I am smiling even while posting on Facebook about finished work. I love the natural light so taking pictures outdoor is my favorite way to make great family photos. Everything looks warmer, genuine with natural light. Park, beach, forest, farm - here are the places where I feel myself better than in the big photo studio with an enormous amount of equipment. Your backyard also works great! 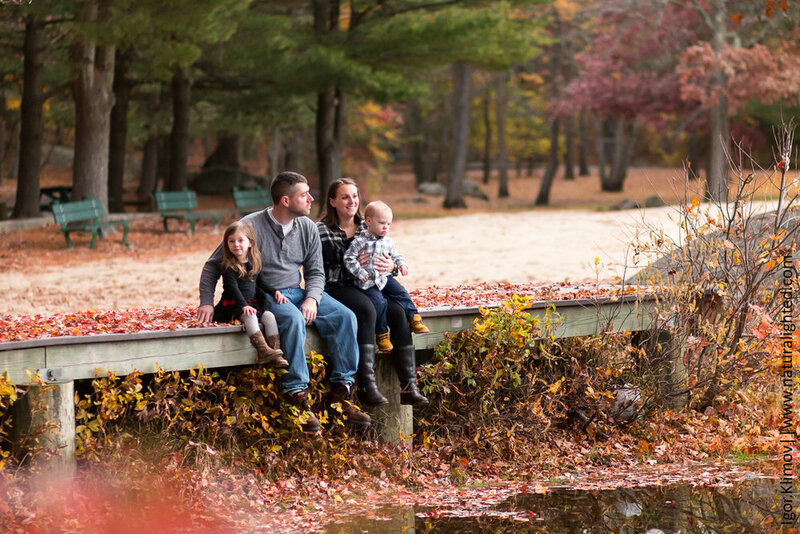 From Cape Cod to Cape Elizabeth - I know almost all best places for family portraits. Beaches and parks of Swampscott, Marblehead, Salem, Nahant, Beverly, Gloucester, Brockton... Just name the city or town and I'll find perfect spot. I will check the weather and high and low tides too. Trust me, it helps! I love to work outdoor but sometimes this option just unavailable. Bad weather, little kids, special occasion... I'm always trying to be as flexible as possible and I have equipment for indoor photo shoot. Well, it's a sort of cliche. When someone talk about family photo shoot your imagination creates some group portraits - mother, father, couple (or even three) kids, grandfather and old auntie from Texas.. But my experience says - there are unlimited combinations of people, any ages and genders, animals, even motorcycle can be a part of the family because it's not about rules, laws, official paperwork or something formal. It's all about inner connections, love, respect, support. 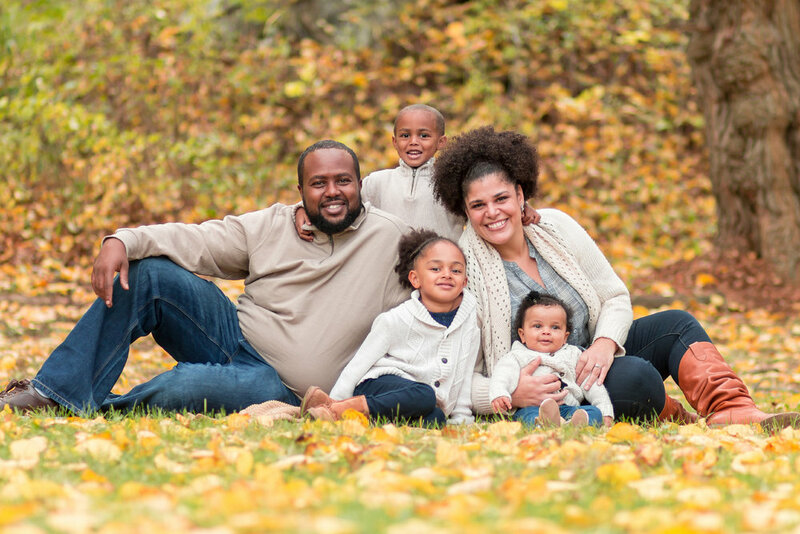 So if you have something that you call family - I will do family photo shoot for you. Family Photo session. Details, pricing. Regular rate for family photo session $300. And the price always includes digital files - edited, prepared for print, without any copyrights, watermarks and any restrictions. Yes, I don't force you to pay me for prints, albums, t-shirts, calendars. But! I always can order any prints or albums for you, using high-quality professional printing services (and it will cost you about +10% to their listed prices). Let me know about your photo plans! I will text/call/email you back ASAP. Thank you!